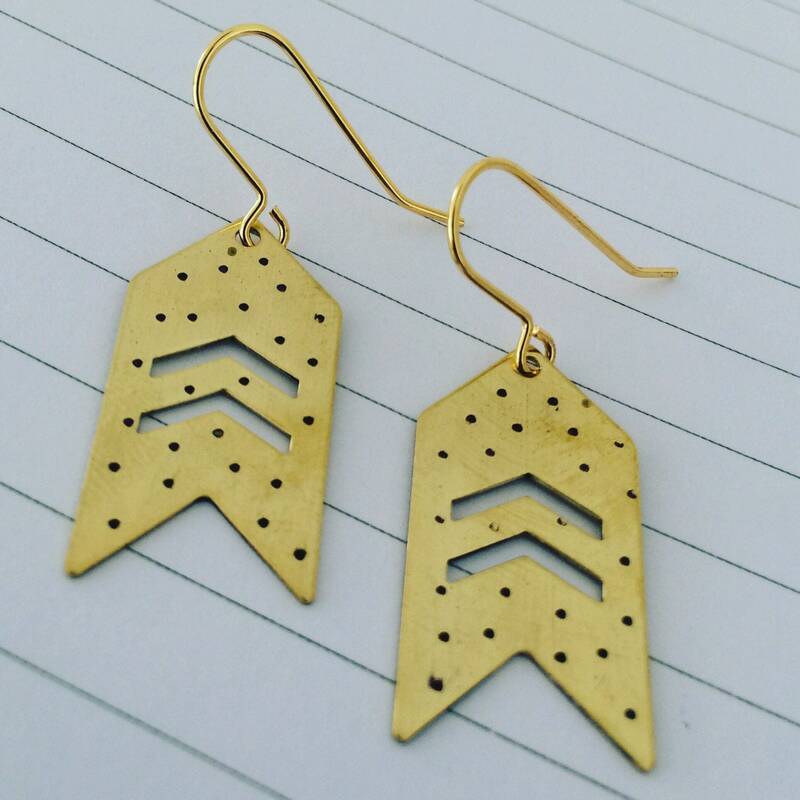 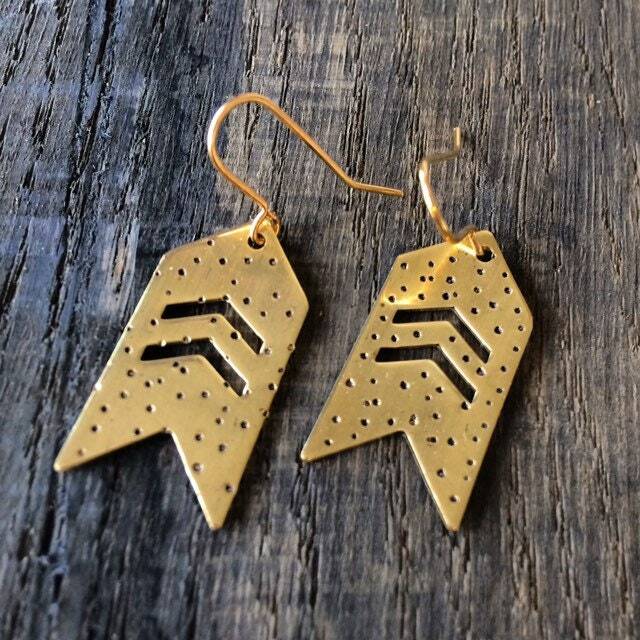 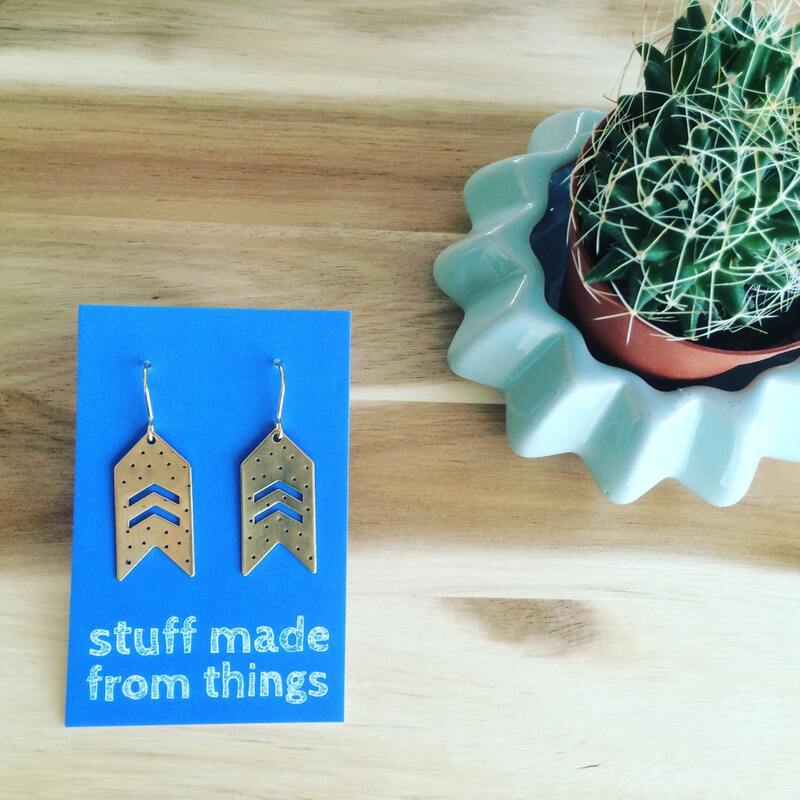 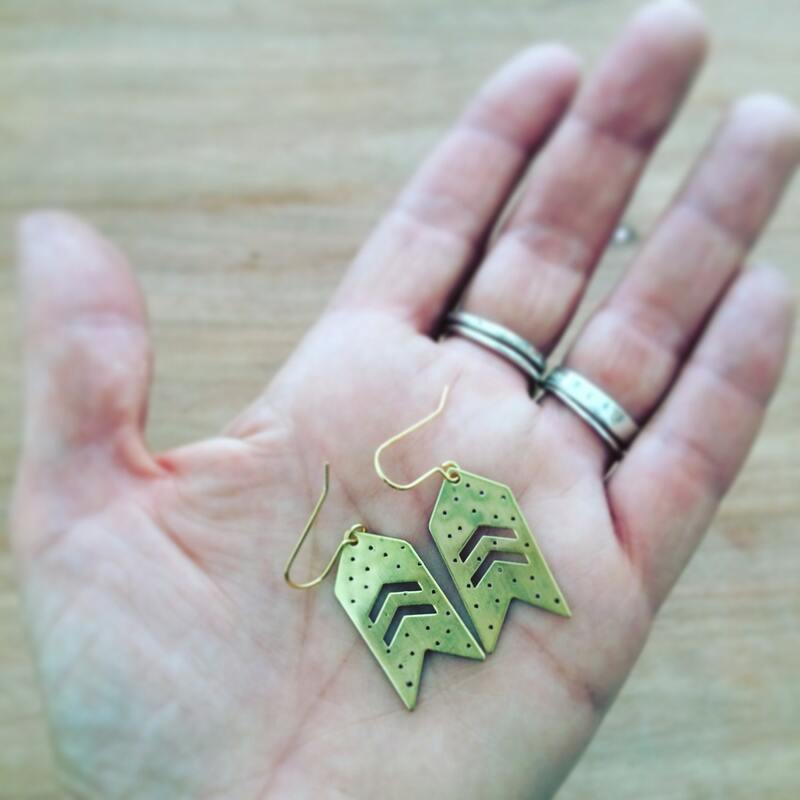 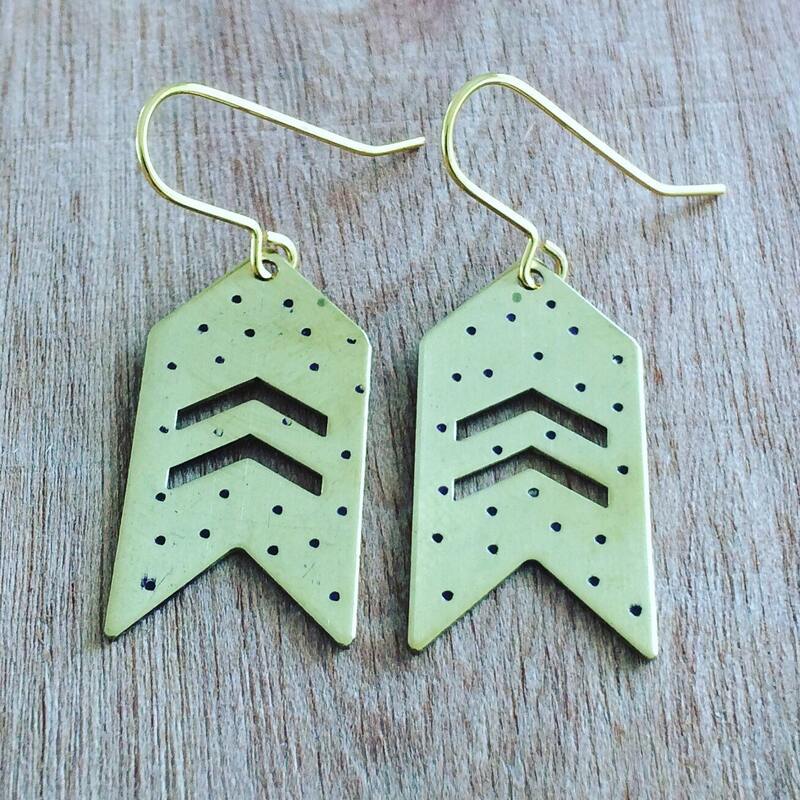 Gold Brass striking earrings are on gold plated ear wires and have a modern, military vibe with the chevron design. 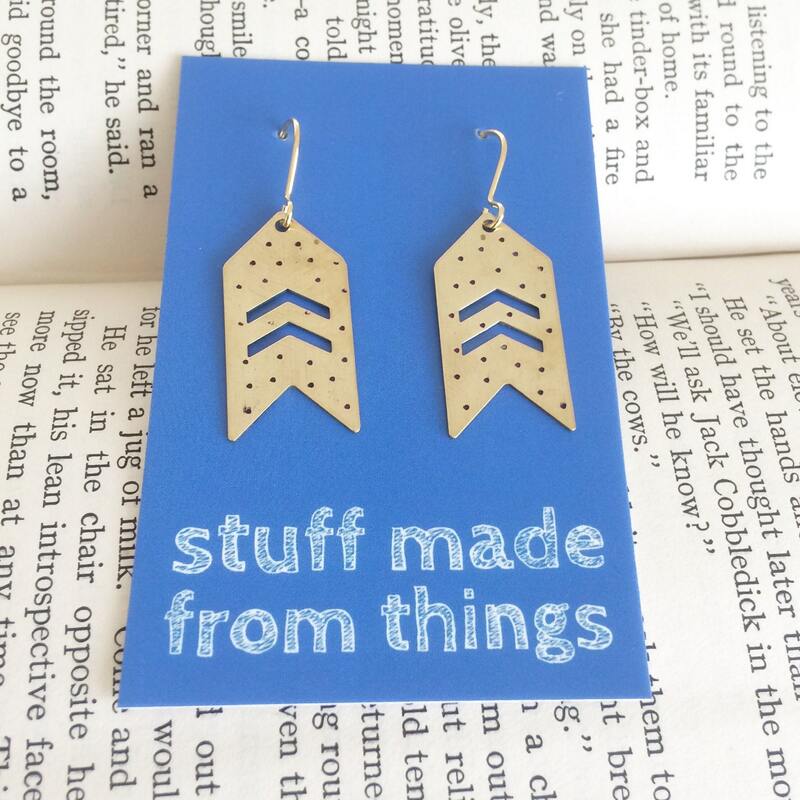 They are individually made just for you so may differ from those in the photographs slightly. 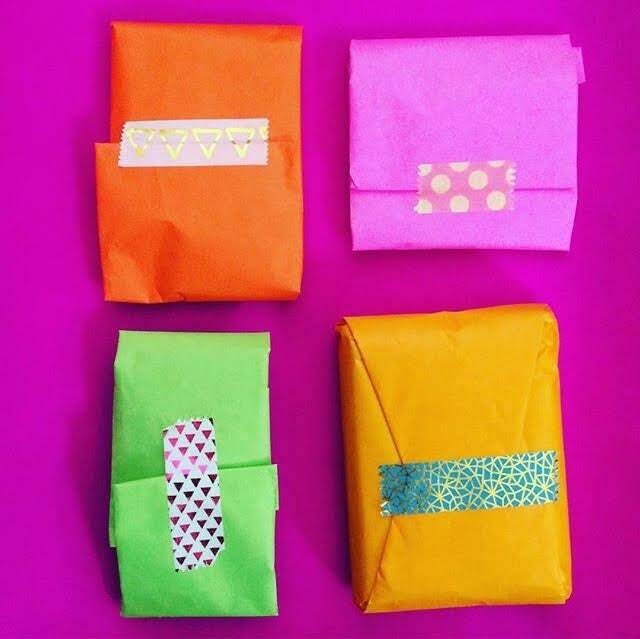 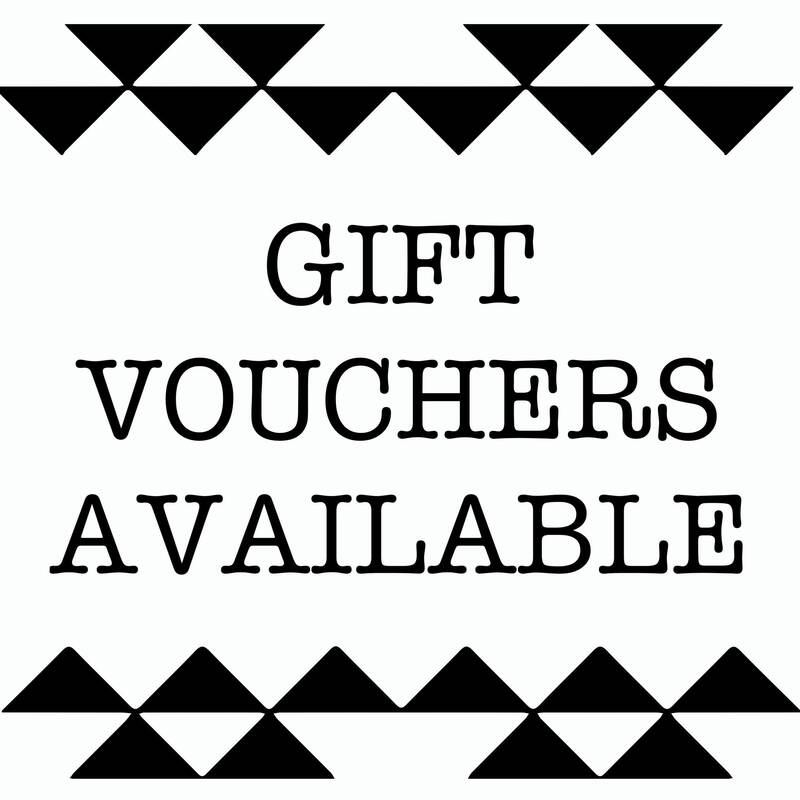 All purchases come beautifully wrapped in coloured tissue and is perfect to give as a gift.